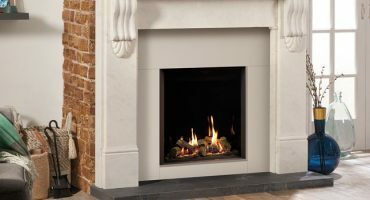 Whether you are restoring a period house to its former glory, or adding a touch of heritage to a modern home, Stovax’s Classic Fireplaces will inspire you. 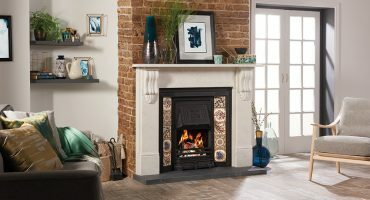 From the gracefulness of the early 1800s to the exuberance of Art Nouveau, our cast iron fireplaces add warmth and elegance to any room or living space. Traditional designs can be combined with the modern technology of our Convector fireplaces, for heating twice as efficient as an open fire. 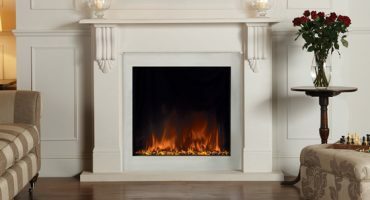 And for ultimate convenience, you can even opt for a realistic Gazco gas fire with remote control.